It was good Course learned a lot, focus on practical learning was good I can say 70-75%, there was no research initiatives as well the elective options. 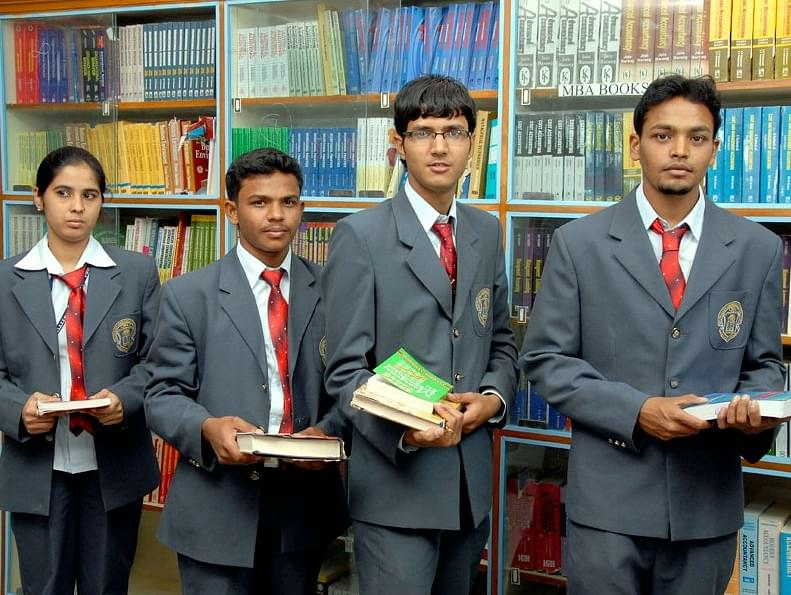 Why to Join SEA College of Arts Commerce and Science, Bangalore, Karnataka? Location: The institution is located within Bangalore Urban spread and is easily reachable. Students who are living in the area have an opportunity to take advantage of availing the courses offered by the college. Campus Life: The institution is well known, and its students are known to participate in many sports and cultural competitions. The students have won many laurels in various festivals. The College also hosts many festivals and sports events.